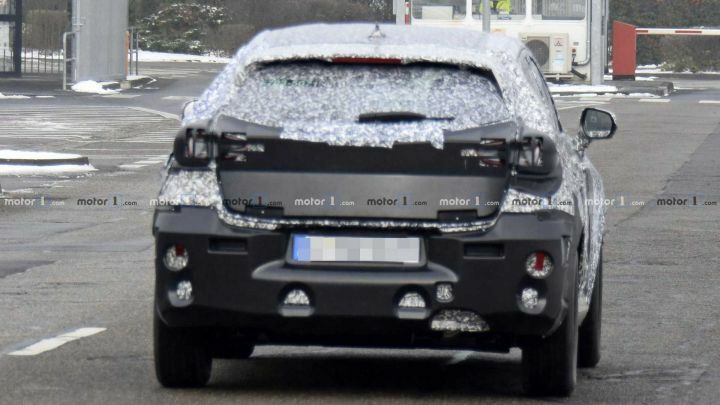 New compact SUV prototype spied in Germany. Looks bigger and more spacious than the Ecosport. Likely to be underpinned by the Fiesta sedan’s platform. Could be offered with 1.0-litre Ecoboost petrol and 1.5-litre TDCi diesel engine. Last year, Ford had announced that it would manufacture more crossovers, SUVs and pick-up trucks than hatchbacks and sedans globally. In line with the carmaker’s major switch, there is an all new mystery compact SUV/crossover being tested by Ford in Europe. And if the rumour mill is to be believed, this could be the all new successor to the Ecosport globally! Yes, Ford might replace the popular compact SUV with a more crossover-ish design in the future. 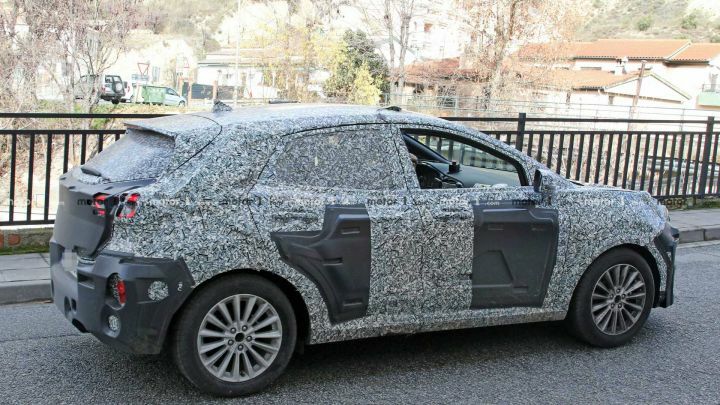 This early prototype was spotted testing in Germany and despite its heavy camouflage, what is clearly evident is that it sits lower than the Ecosport and is larger as well. Likely to be underpinned by the same platform as the Fiesta sedan (sold in Europe), the new compact SUV could pack an airier cabin and a bigger boot than the current Ecosport. The new compact SUV is pegged to be more refined than the current Ecosport and could also feature completely redesigned interiors and active driver assists as well. Under the bonnet, the new compact SUV could continue to use the same 1.0-litre turbocharged Ecoboost petrol engine as well as the 1.5-litre TDCi diesel engine that powers the Ecosport. The 1.0-litre turbocharged engine produces 125PS of power and 170Nm of torque on the India-spec Ecosport, while the 1.5-litre diesel churns out 100PS and 205Nm. All other details, including the name of the mystery compact SUV and its launch date, remain scarce for now. However, what is nearly certain is that given the Ecosport’s strong demand in India, Ford will consider bringing the new SUV here as well. So what do you think of the mystery compact SUV from Ford? Do you think it could be the right successor for the Ecosport in India? Do let us know in the comment section below.